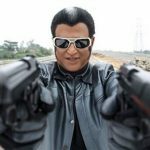 You are browsing the archives of Endhiran Pictures. 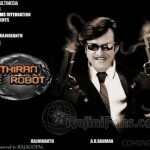 Shankar’s Enthiran, Rajinikanth plays a dual role as Robot and a scientist. 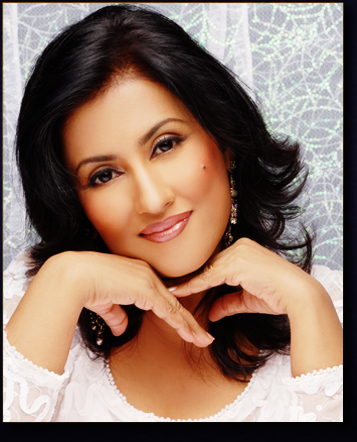 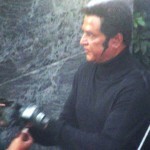 The shooting of Endhiran has been progressing in undisclosed areas in and around Chennai. 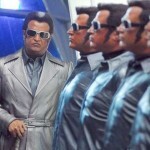 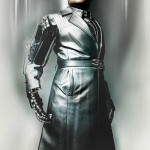 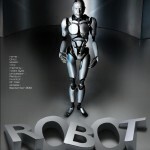 Recently there are five stills of the Enthiran movie being leaked on the net. 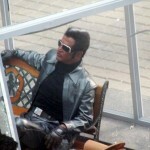 The latest set of five stills shows the Superstar on the sets with stunt director Peter Hein and Shankar. 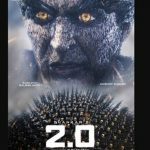 Enthiran is a forthcoming science-fiction Tamil–language film being directed by S. Shankar, who with Enthiran, directs his tenth feature film. 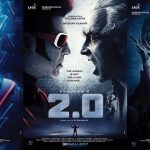 Despite several rumours regarding the lead actors, Rajinikanth and Aishwarya Rai have been formally announced to portray the lead roles. 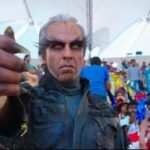 The film is expected to cost 120 crores, one of the highest ever film budgets of the Chennai film industry. 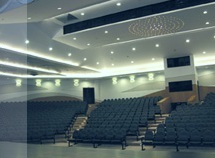 These were the recent stills taken by some students of SSN college when the shooting of Endhiran – The robot movie was scheduled in the college auditorium, where it was shot as a scene from the national Robotic engineers meet.